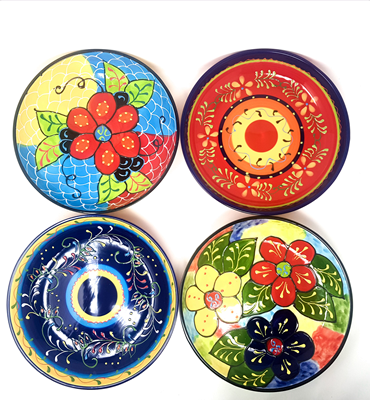 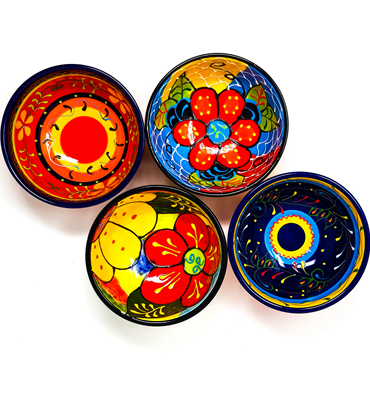 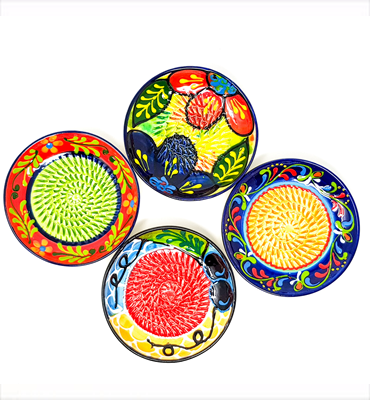 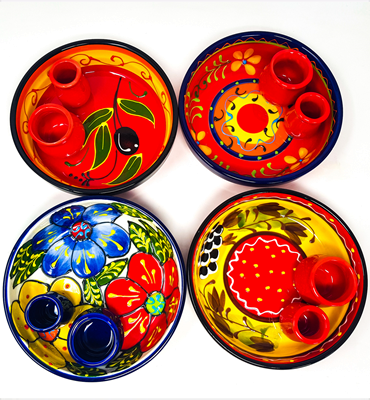 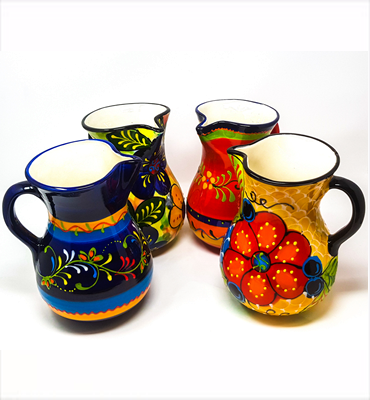 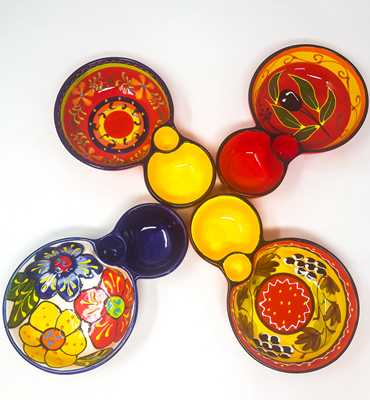 Classic Spanish – brightly coloured, richly designed ceramics are hand painted in Southern Spain by one of the oldest and most reputed family collectives. 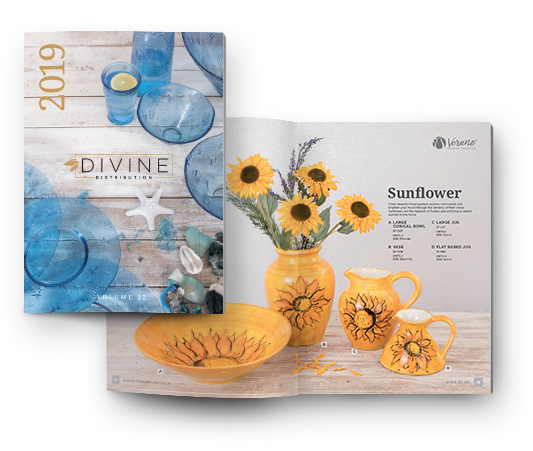 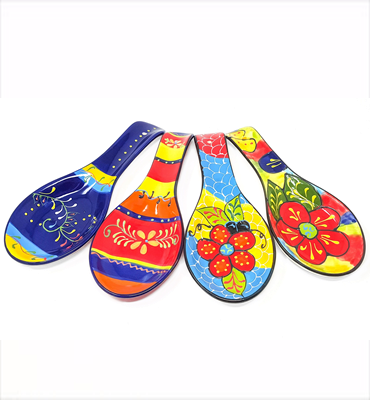 The annual addition of new shapes and designs keeps the range fresh and highly collectable which makes them an ideal gift. 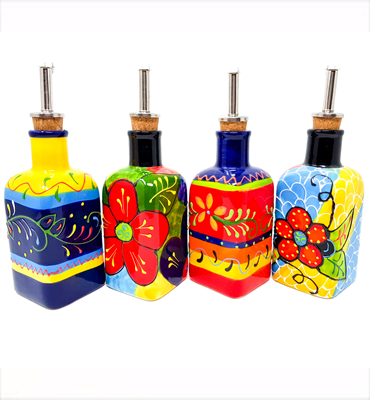 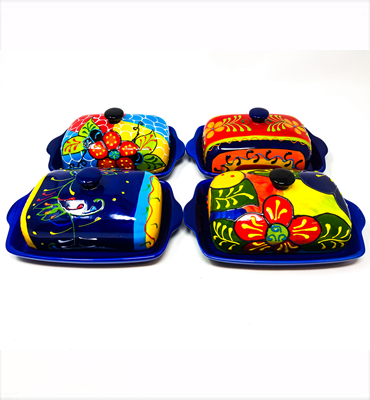 Dishwasher and microwave safe – ideal for alfresco dining or entertaining.